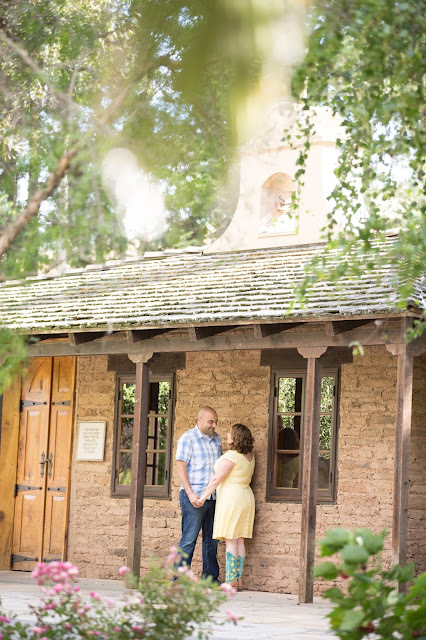 It has been quite the busy Summer! 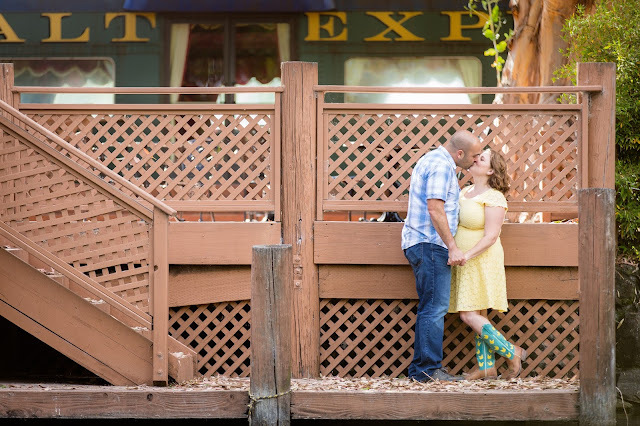 Now, that things are calming down I hope to catch up on sharing some of the great moments I've captured in the past few months! 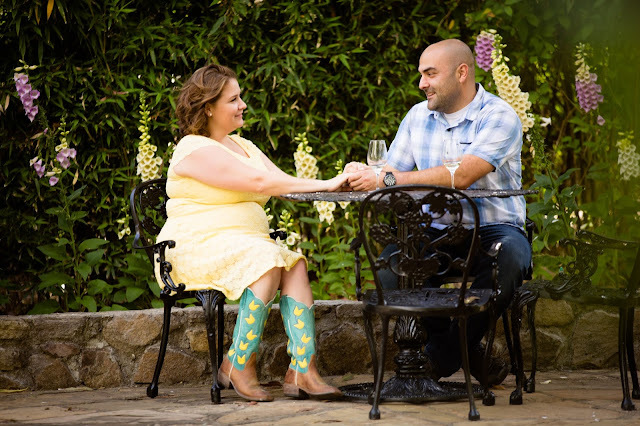 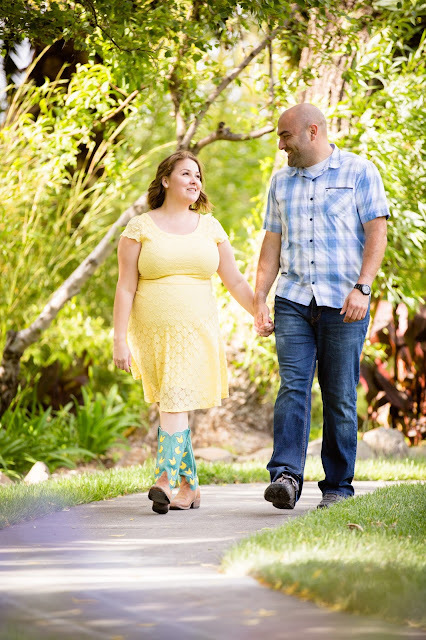 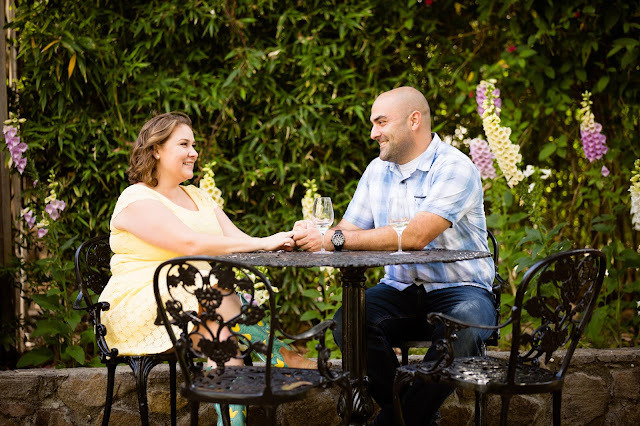 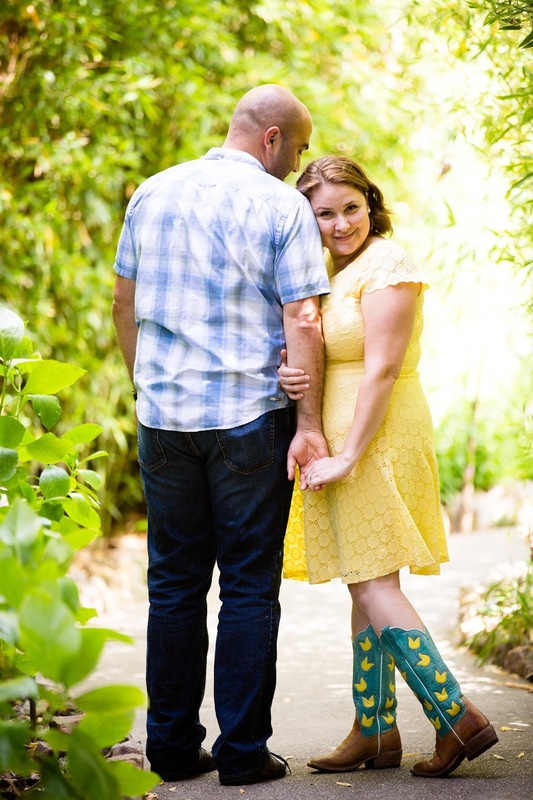 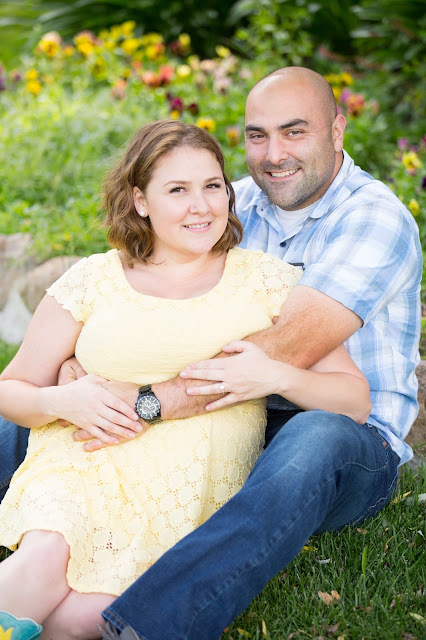 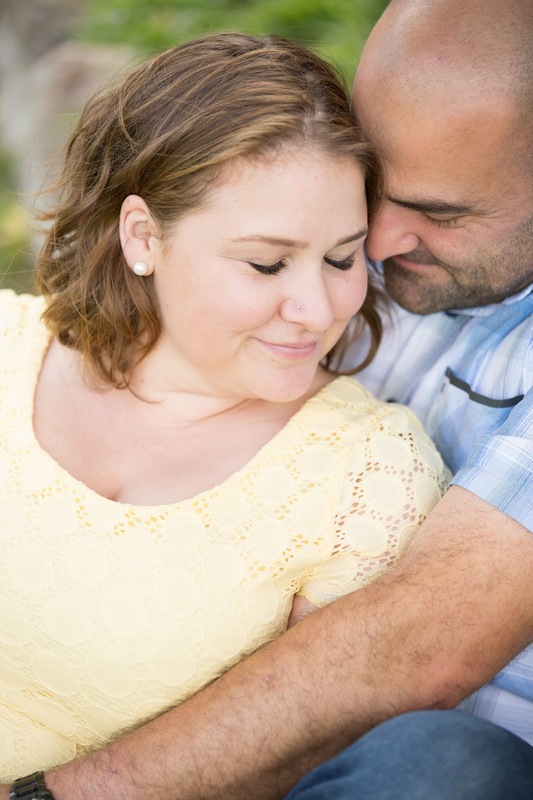 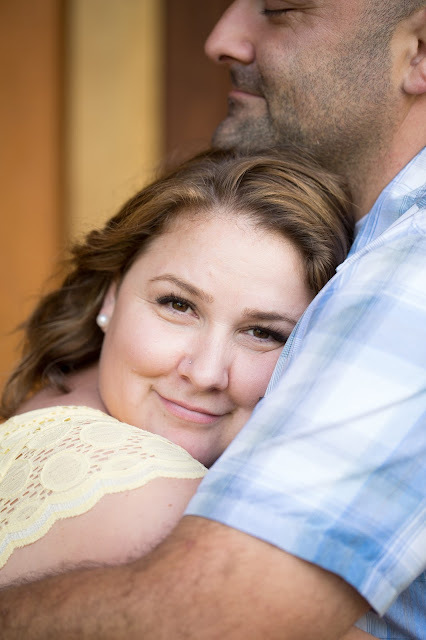 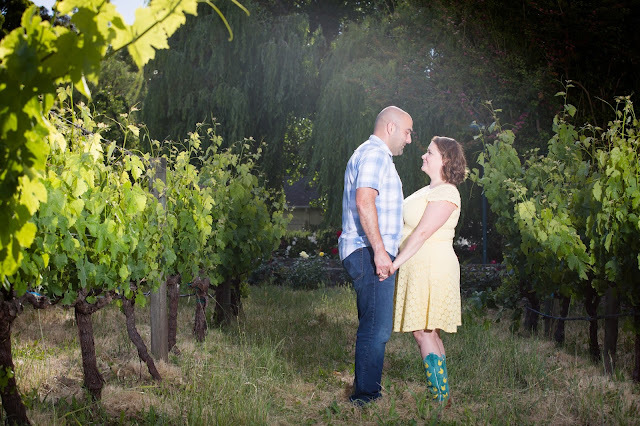 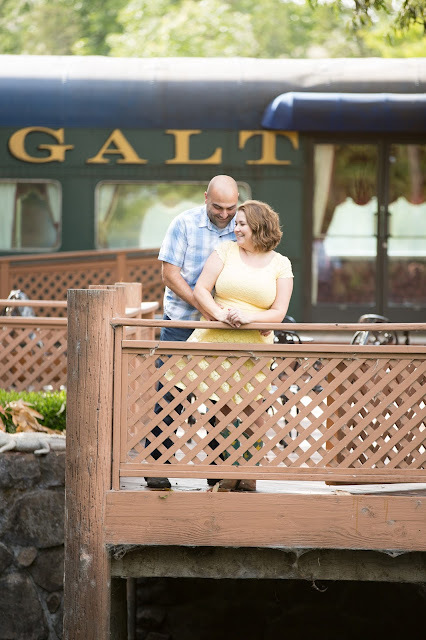 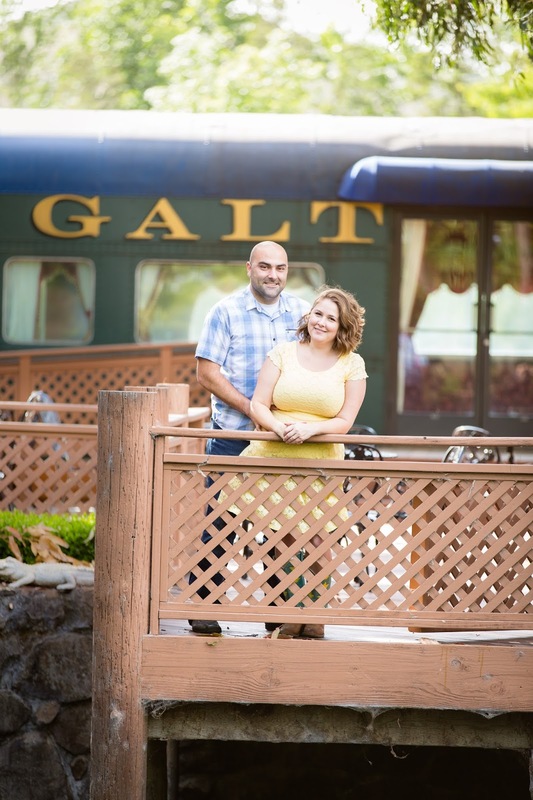 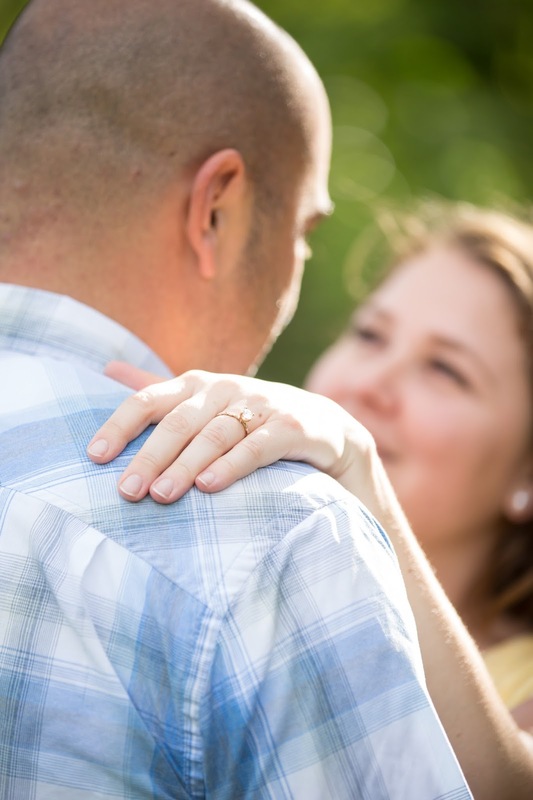 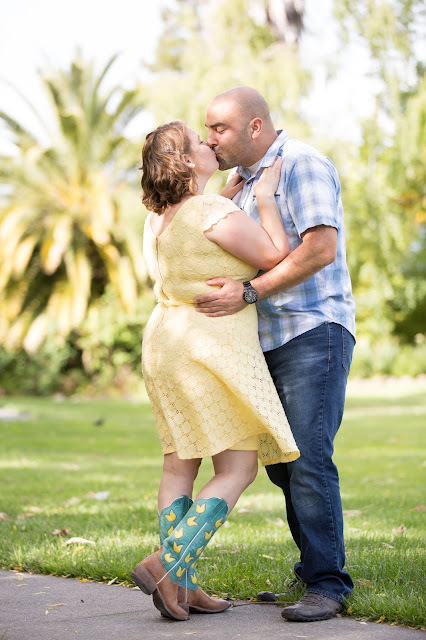 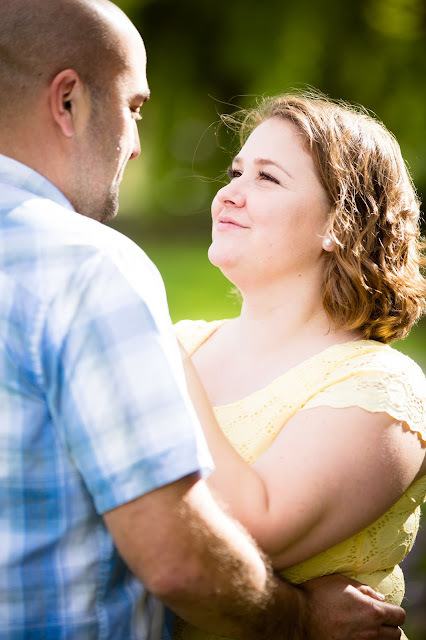 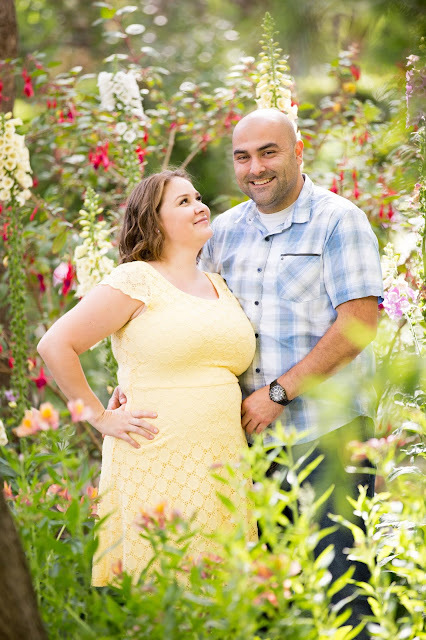 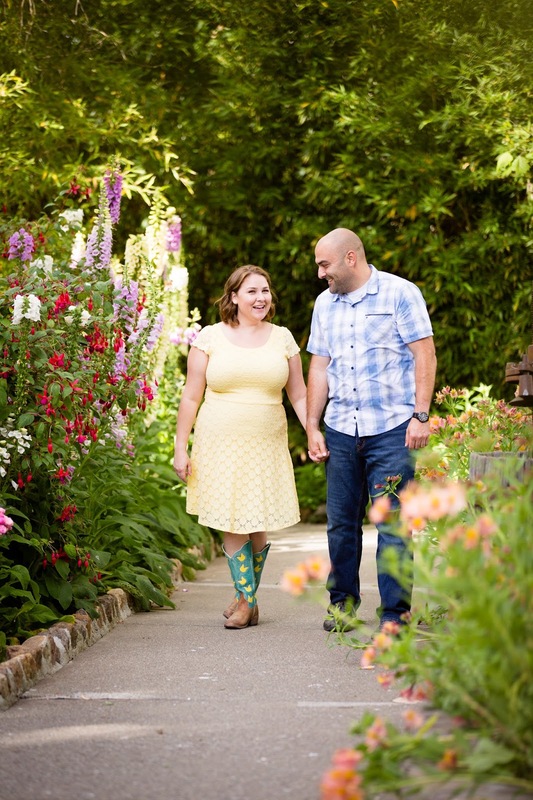 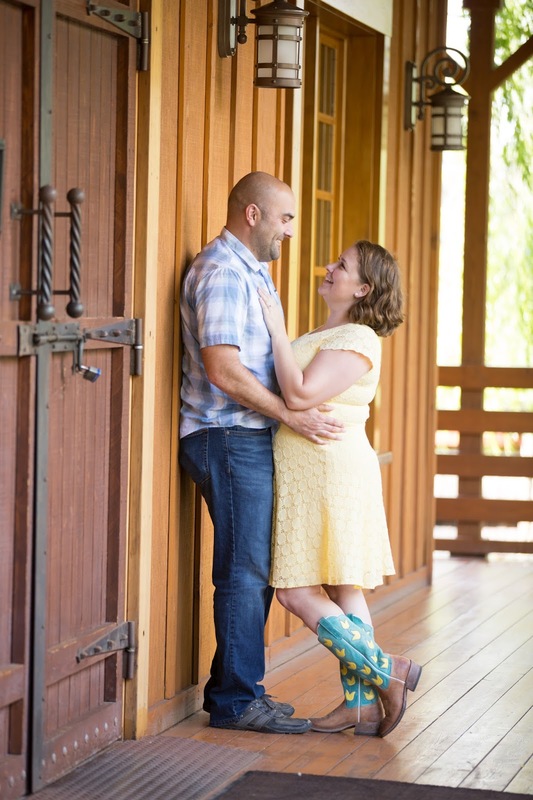 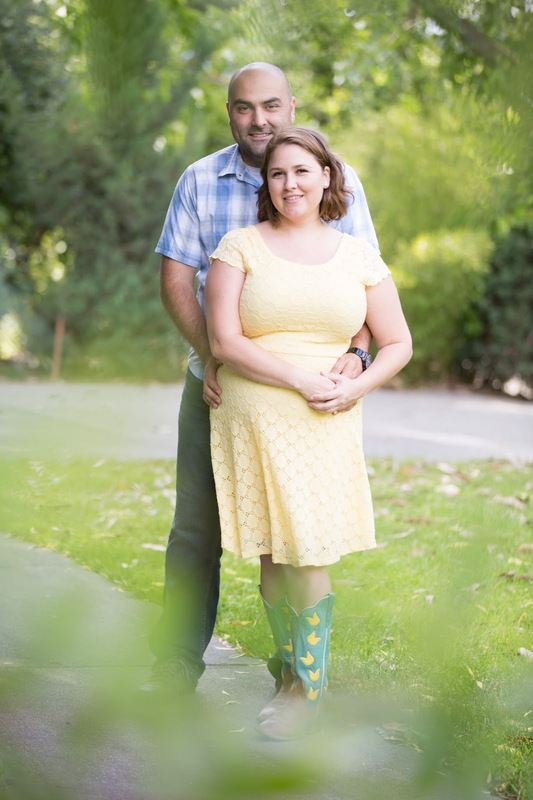 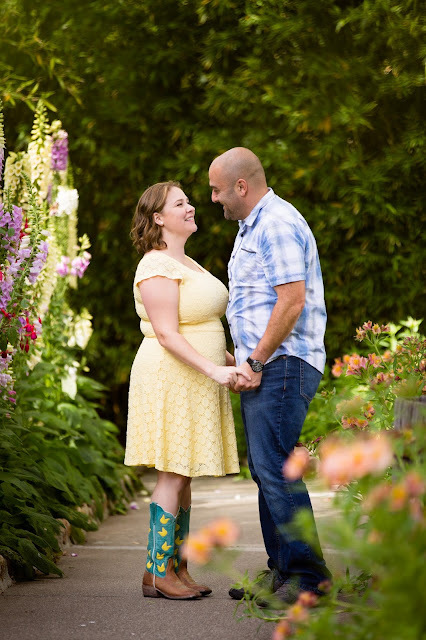 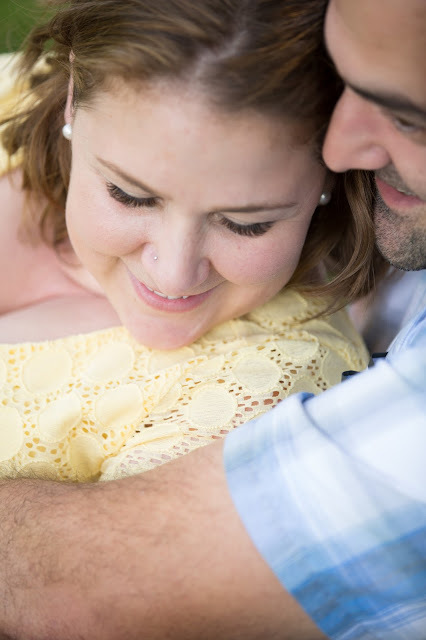 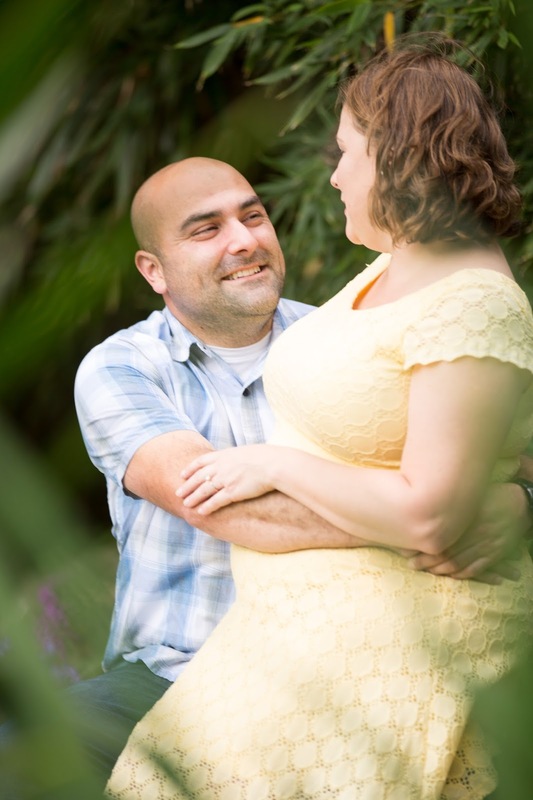 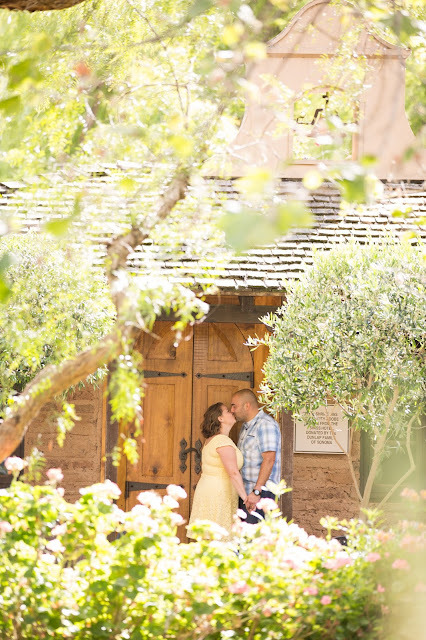 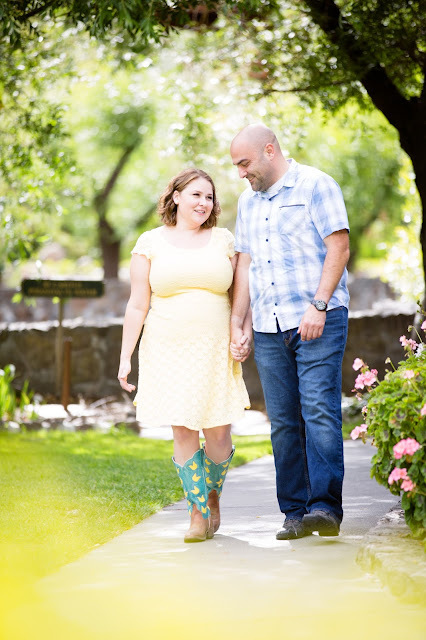 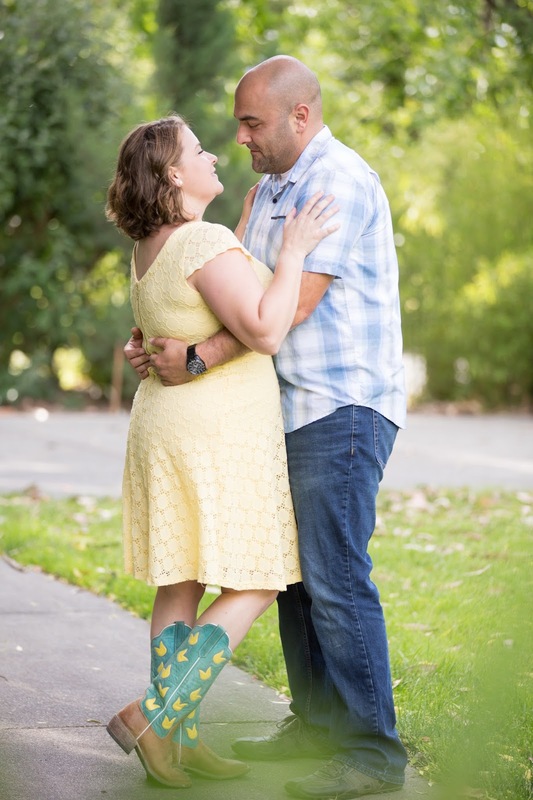 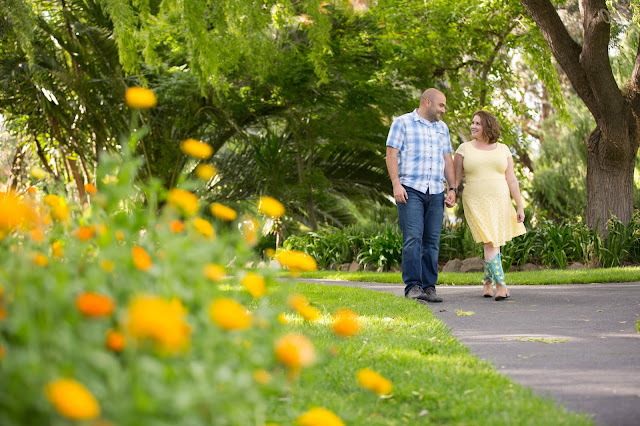 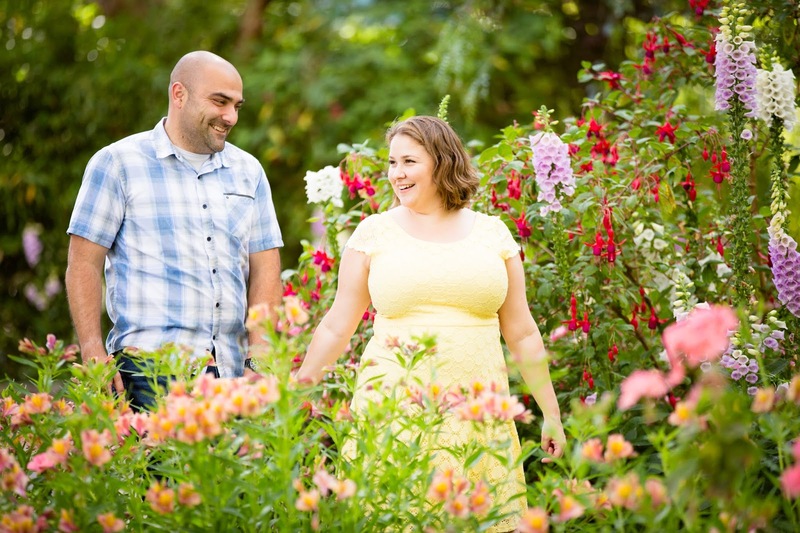 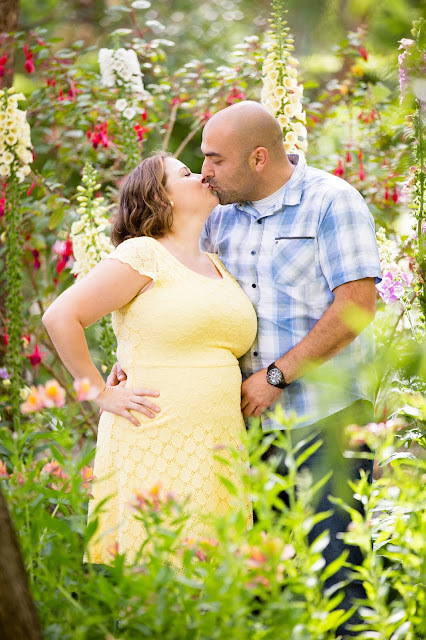 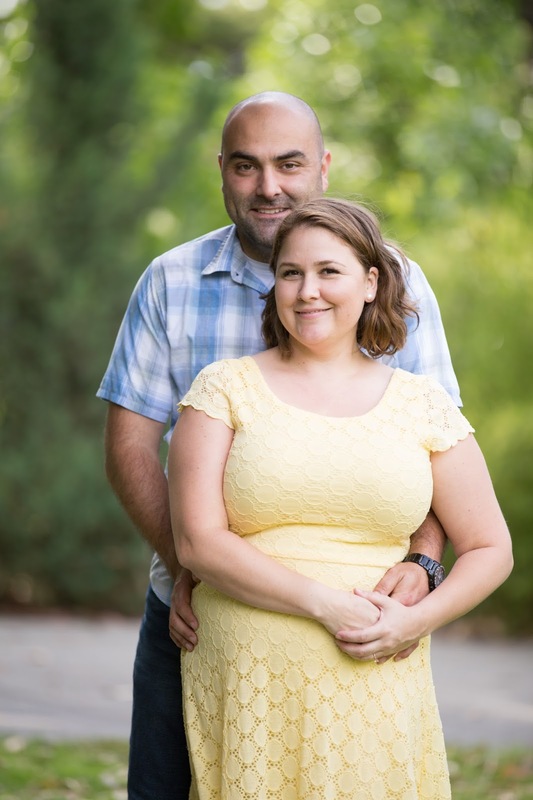 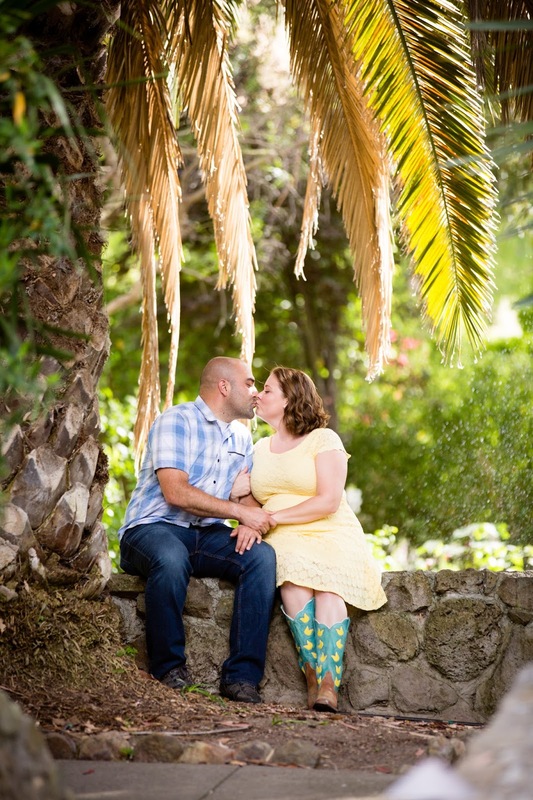 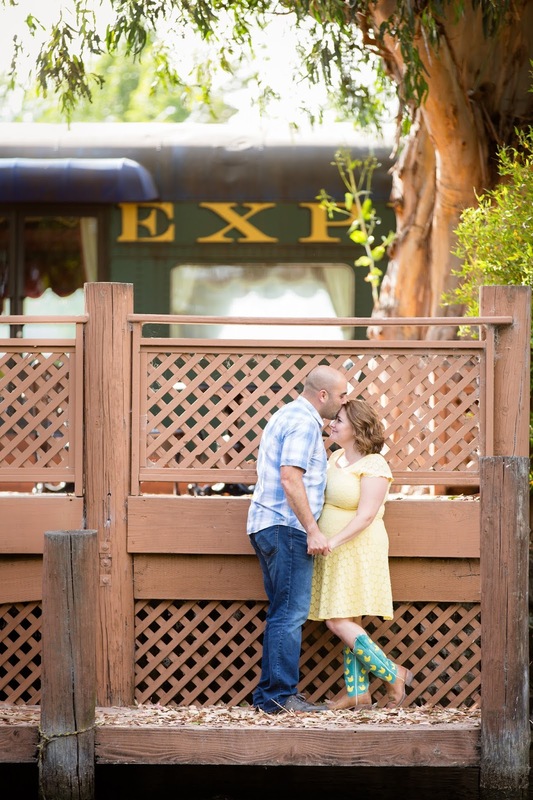 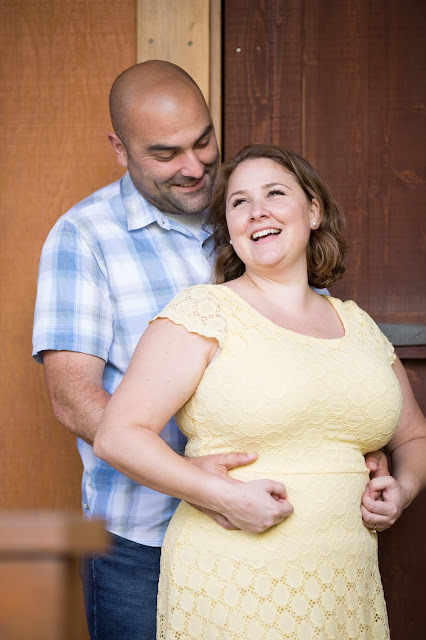 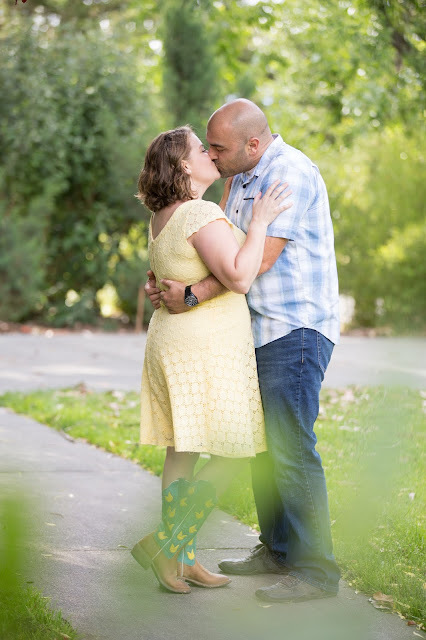 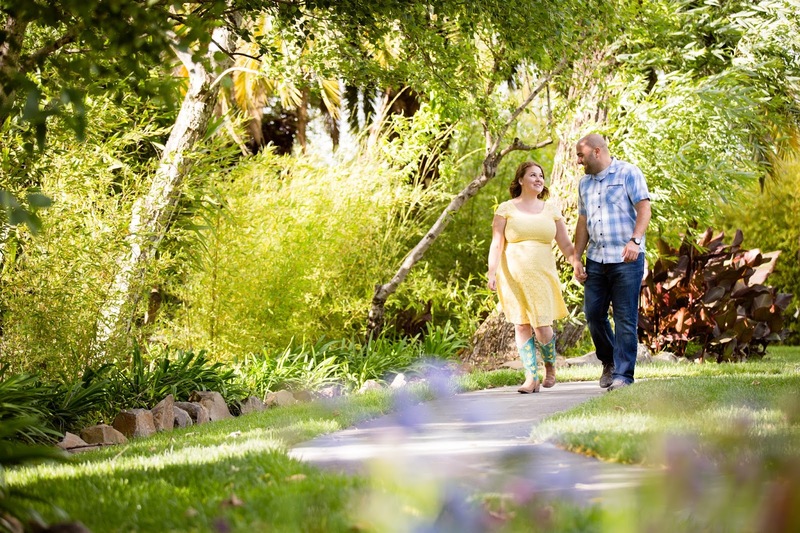 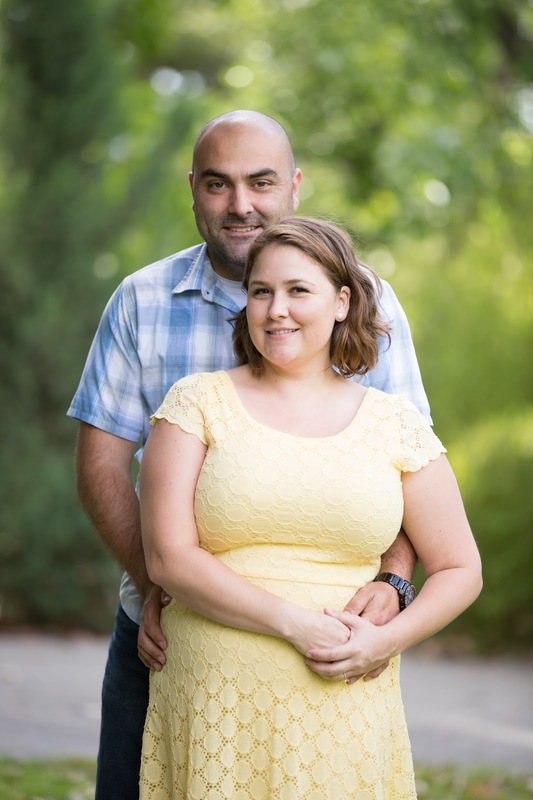 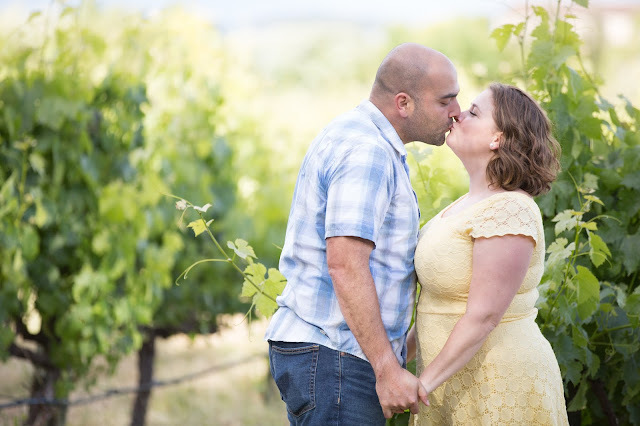 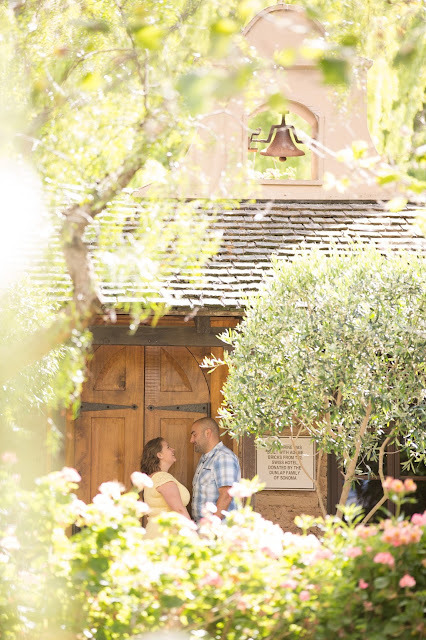 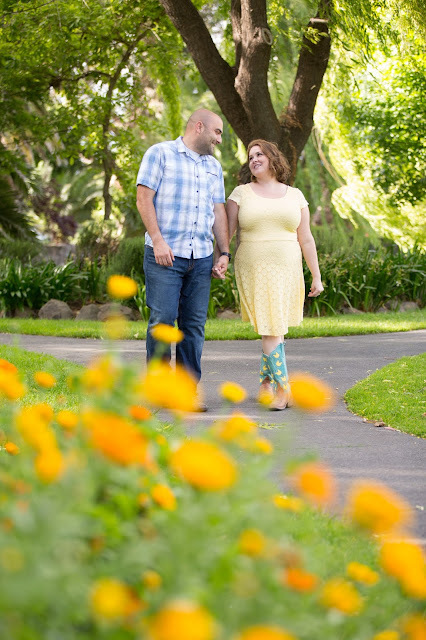 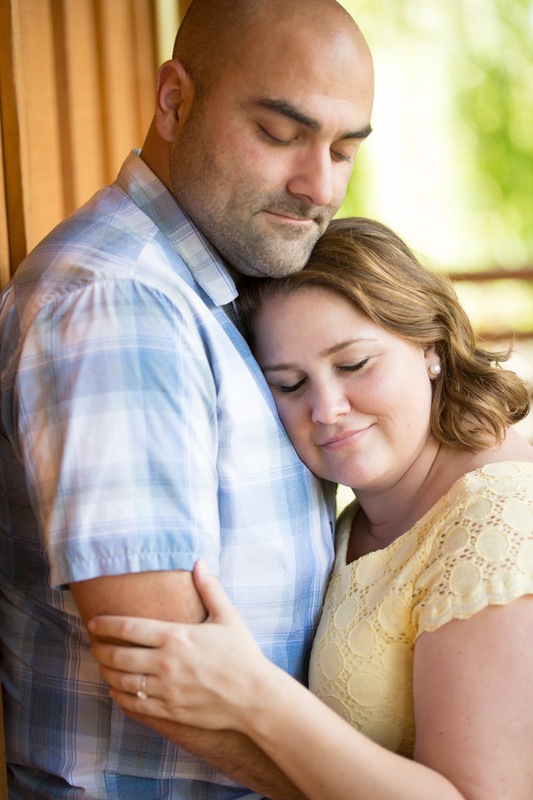 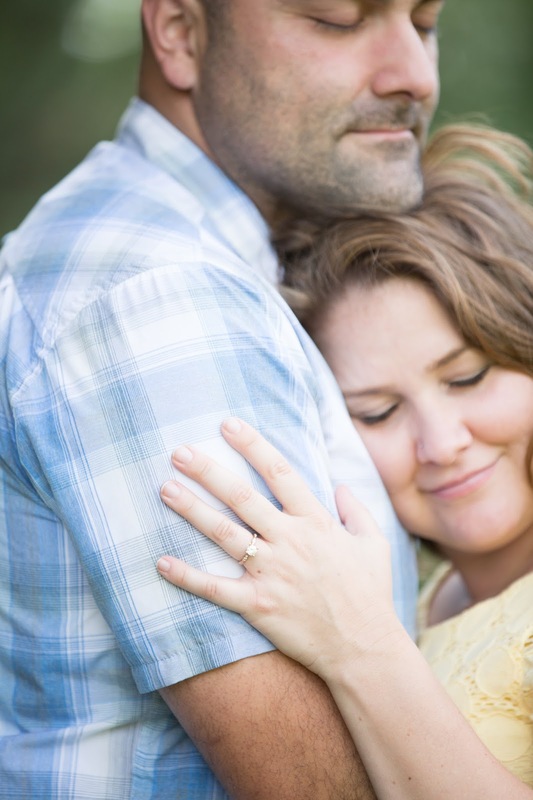 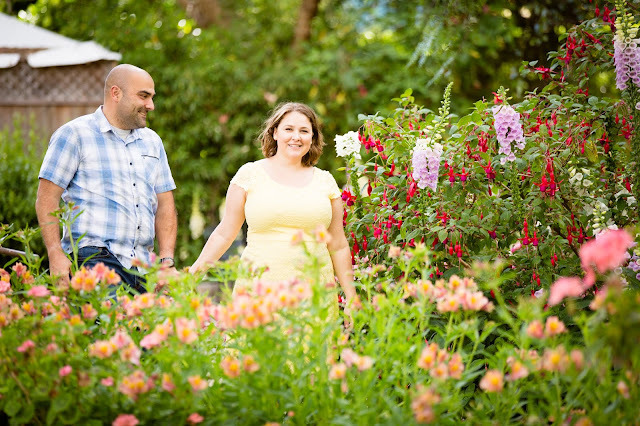 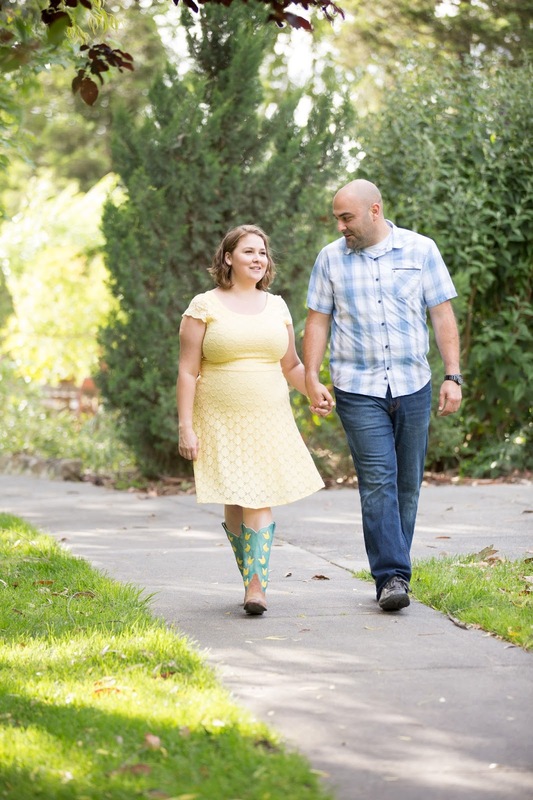 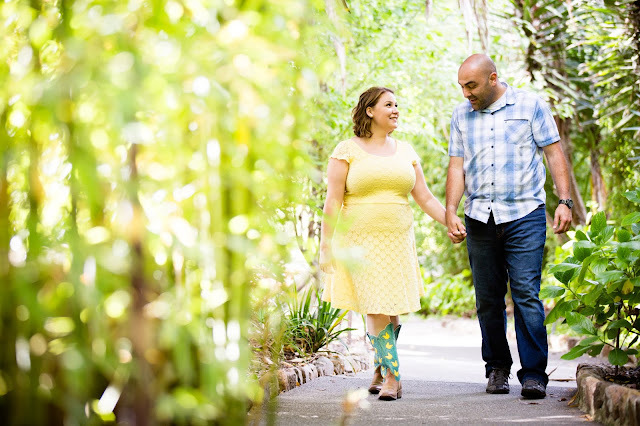 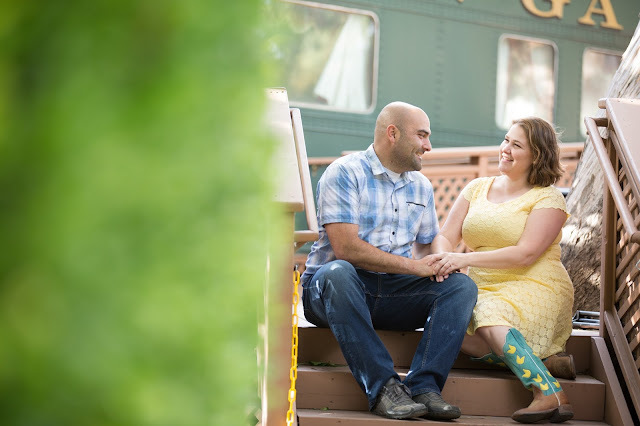 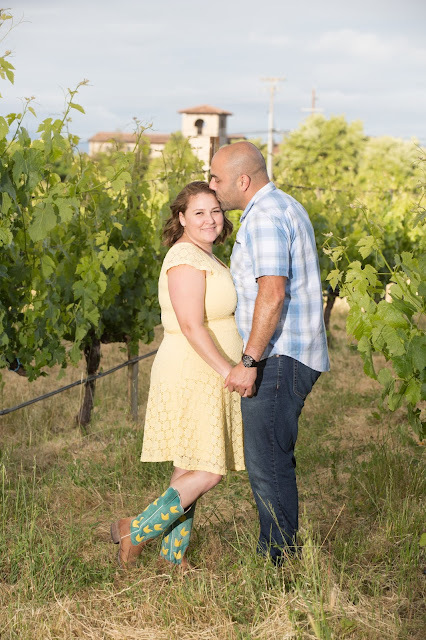 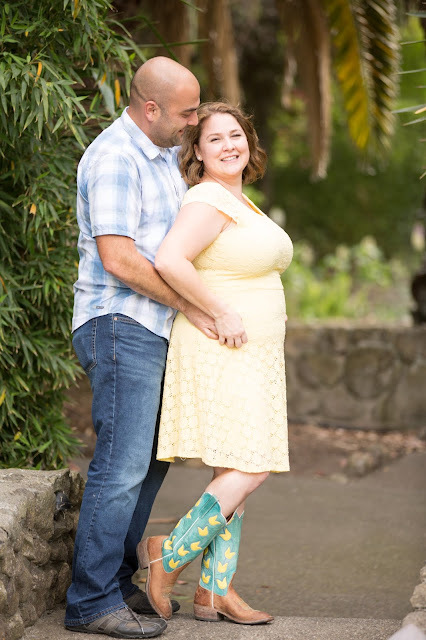 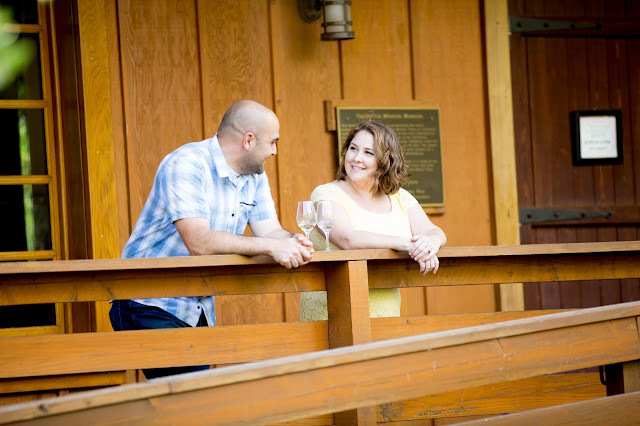 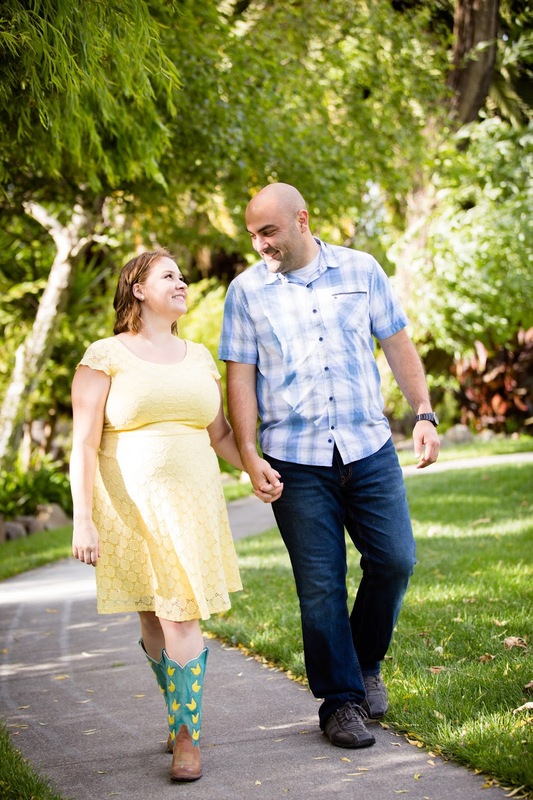 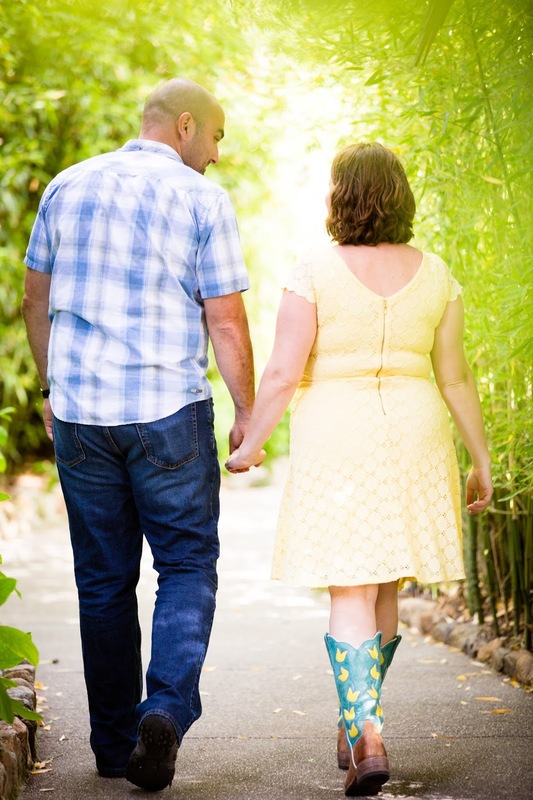 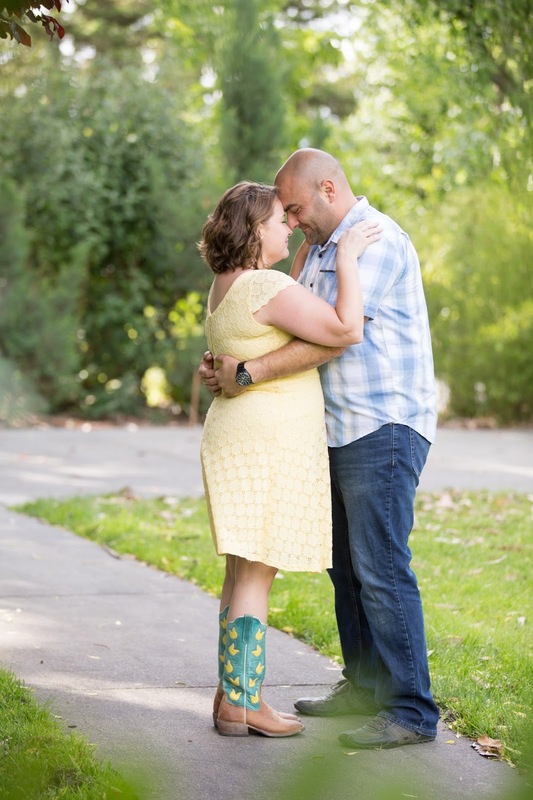 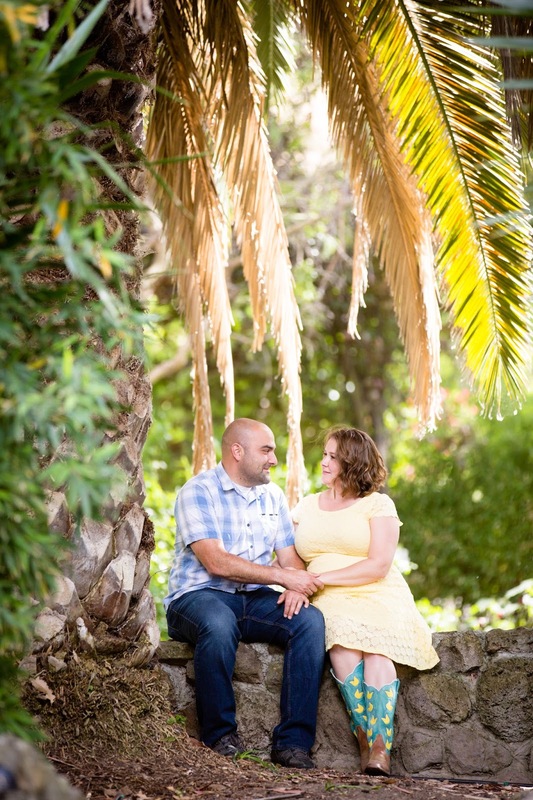 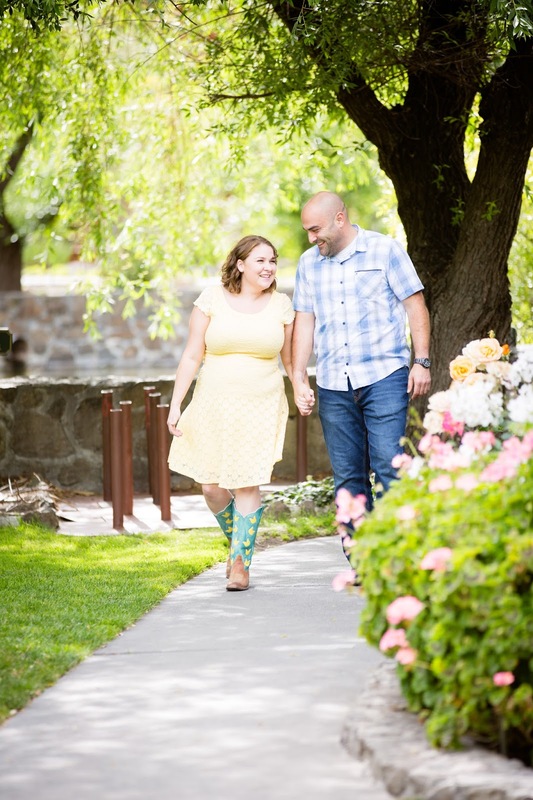 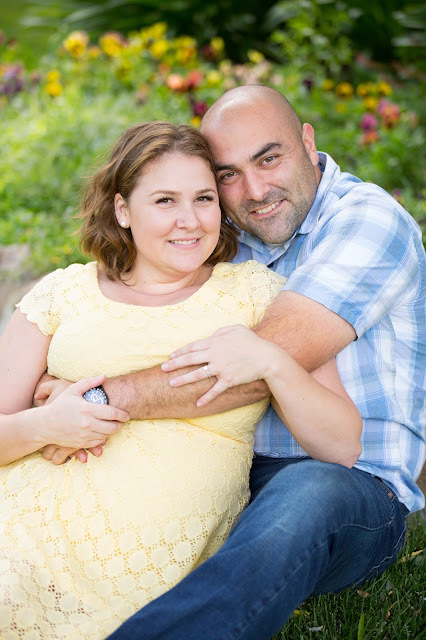 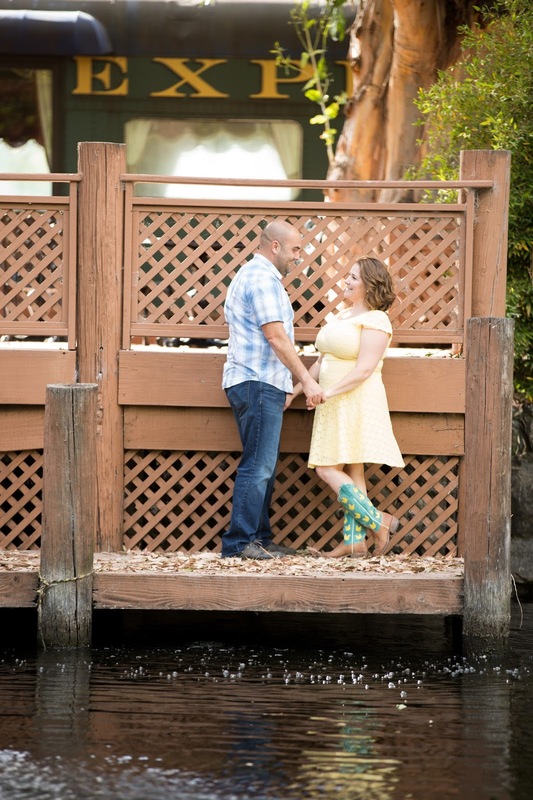 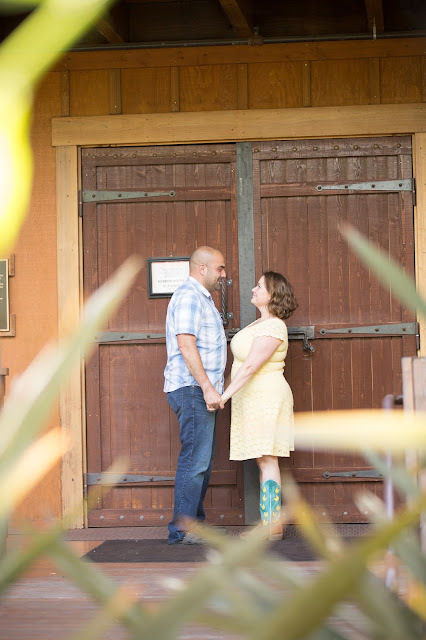 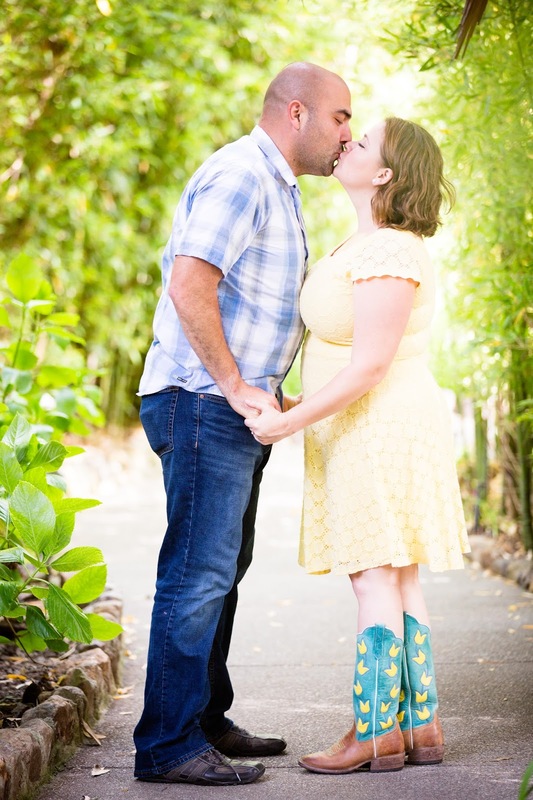 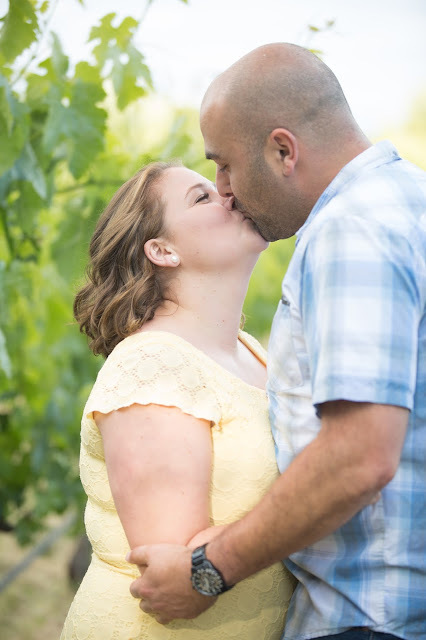 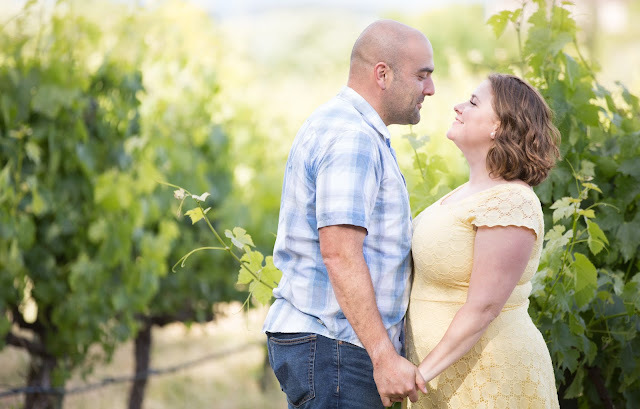 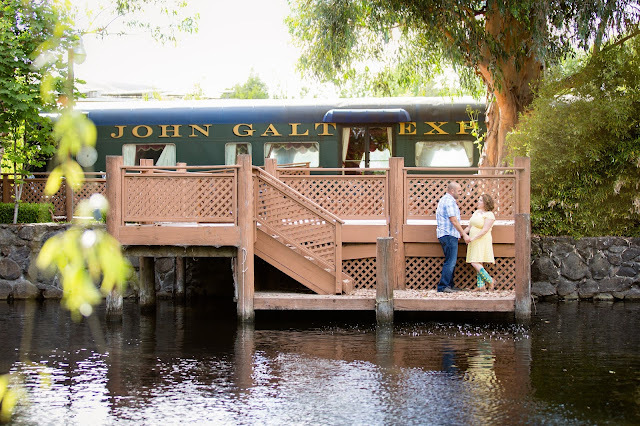 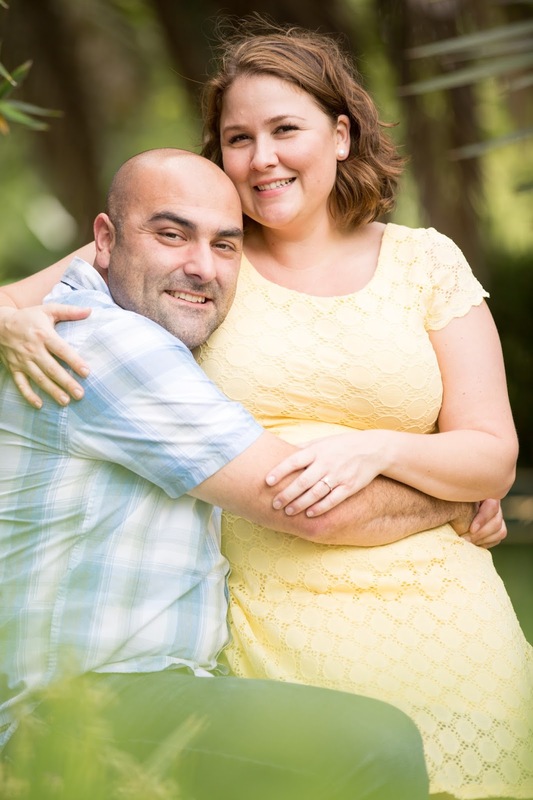 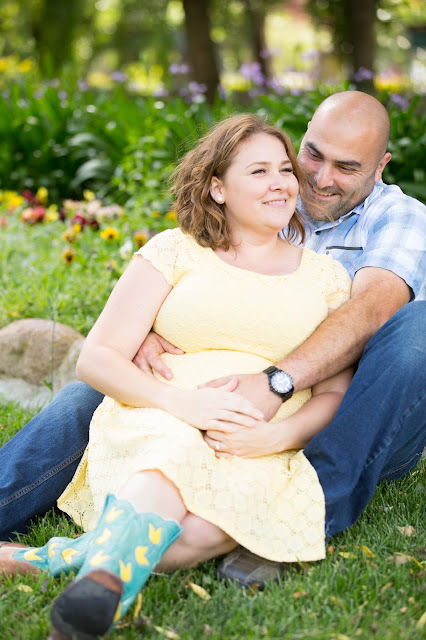 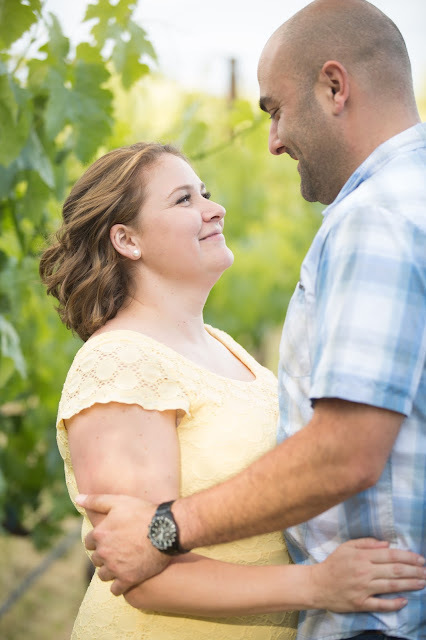 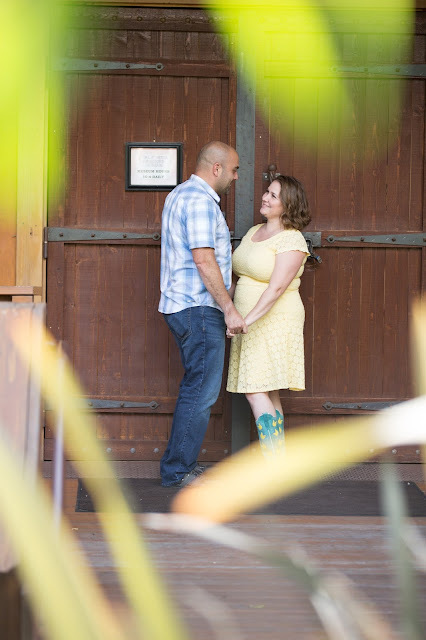 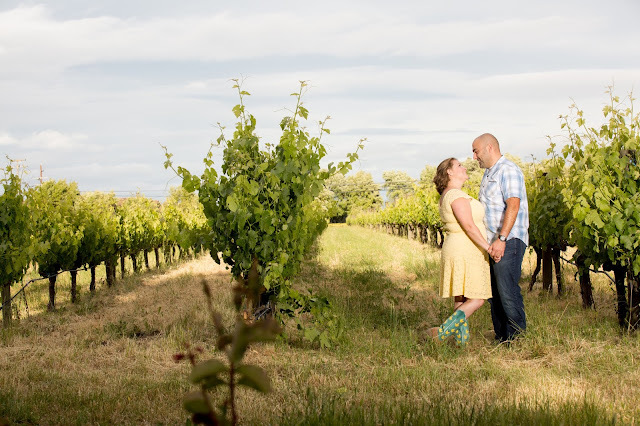 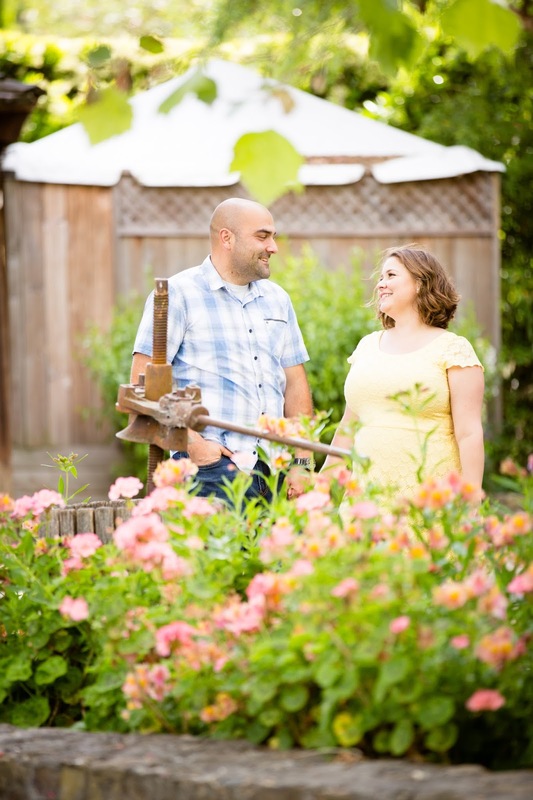 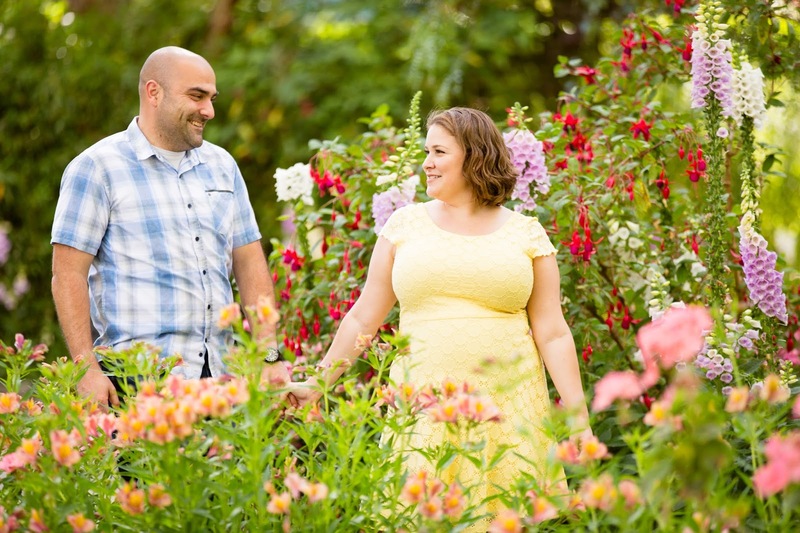 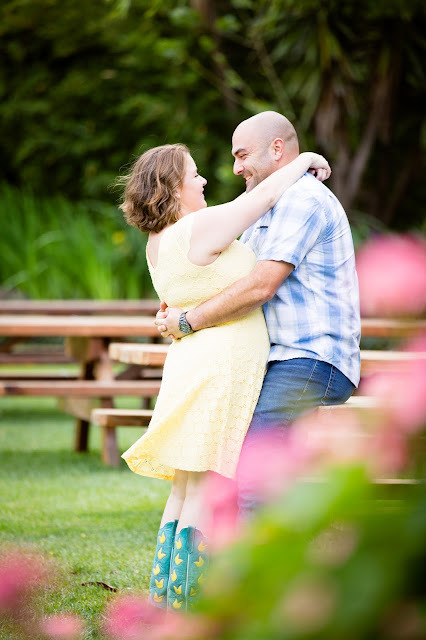 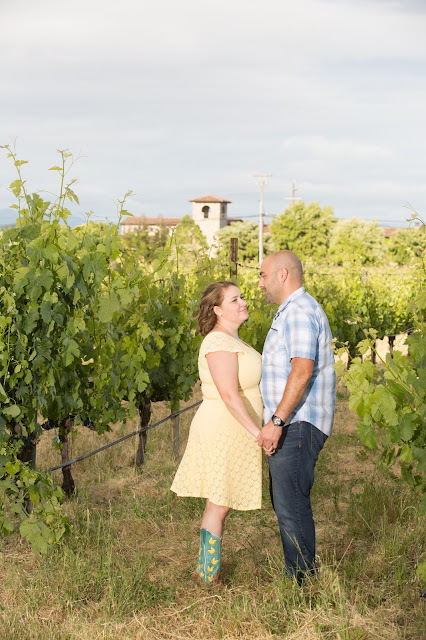 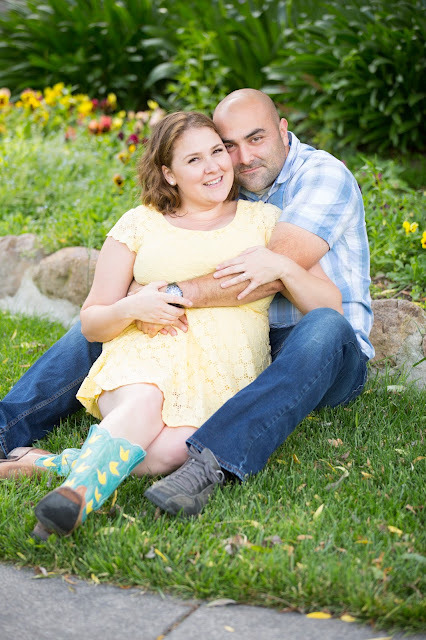 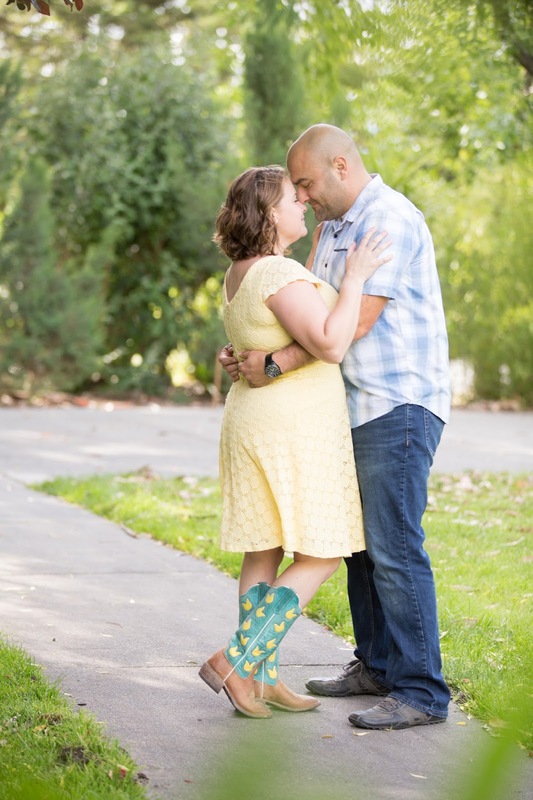 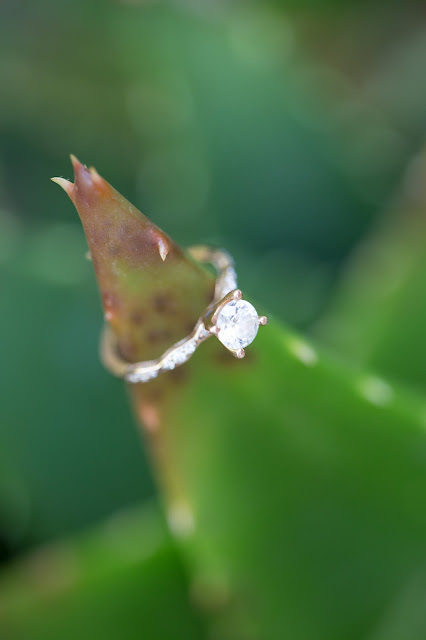 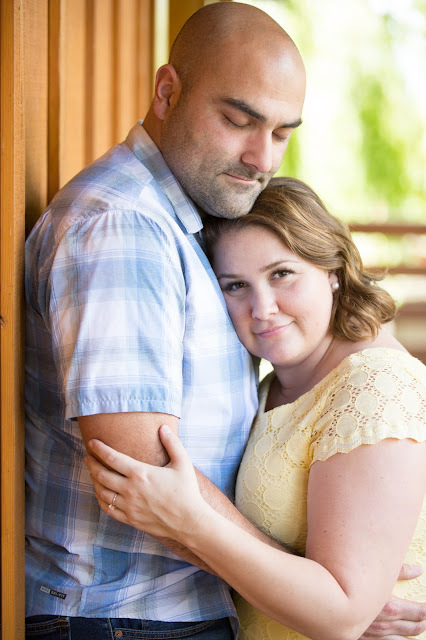 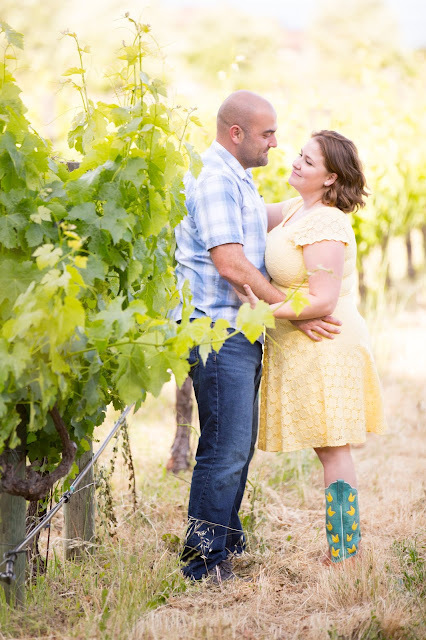 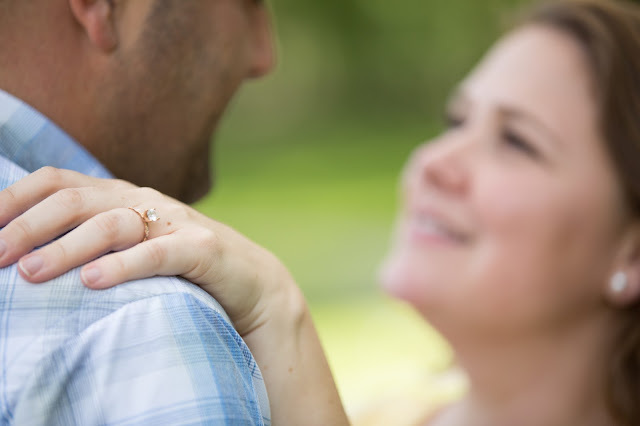 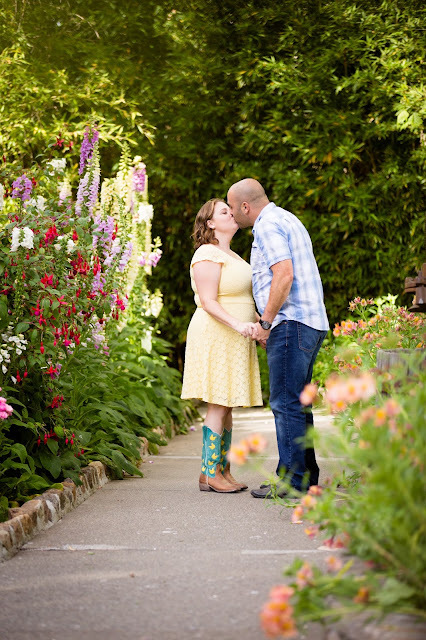 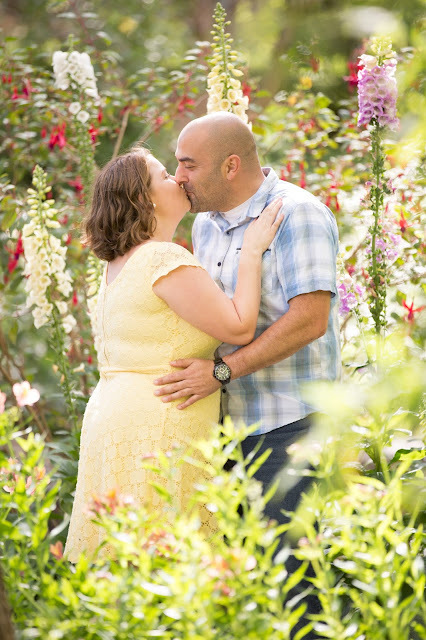 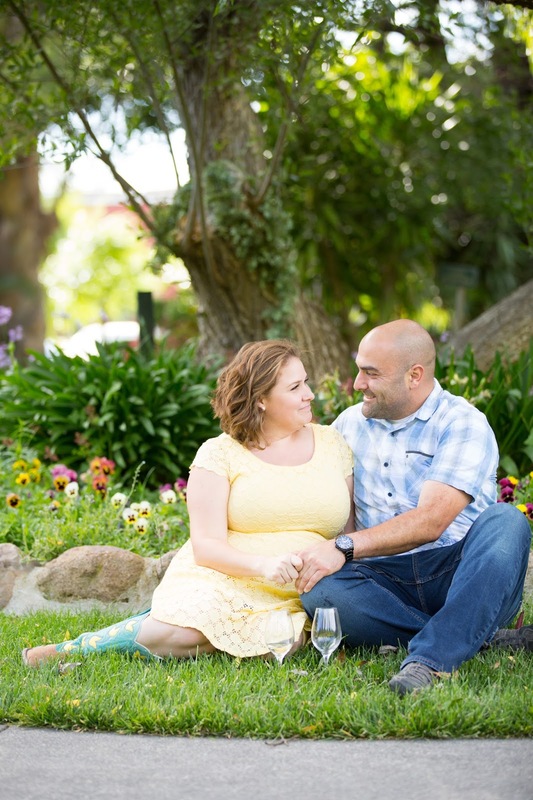 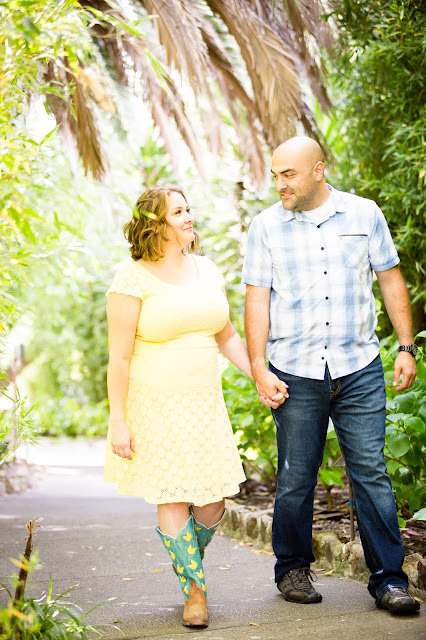 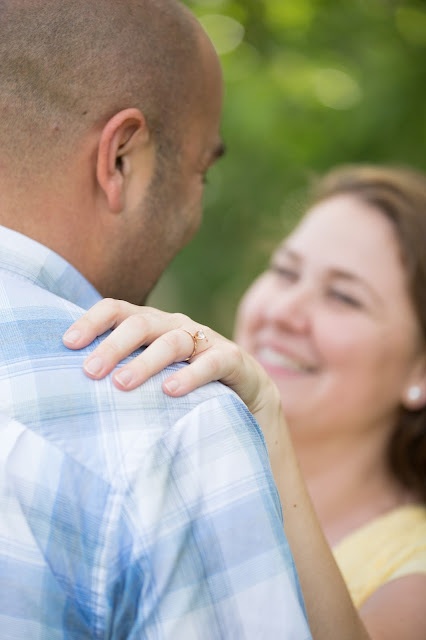 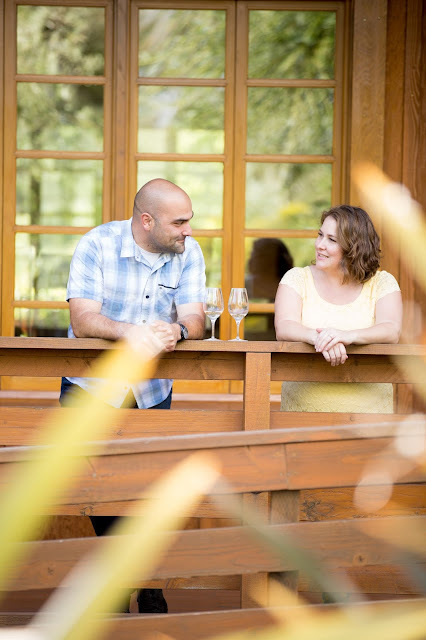 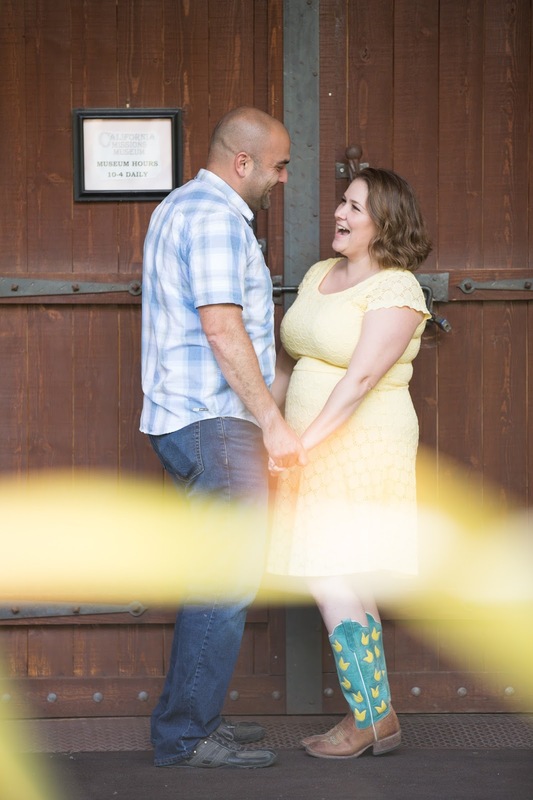 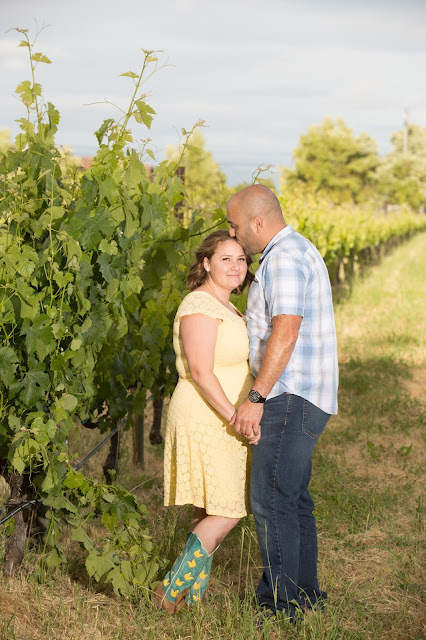 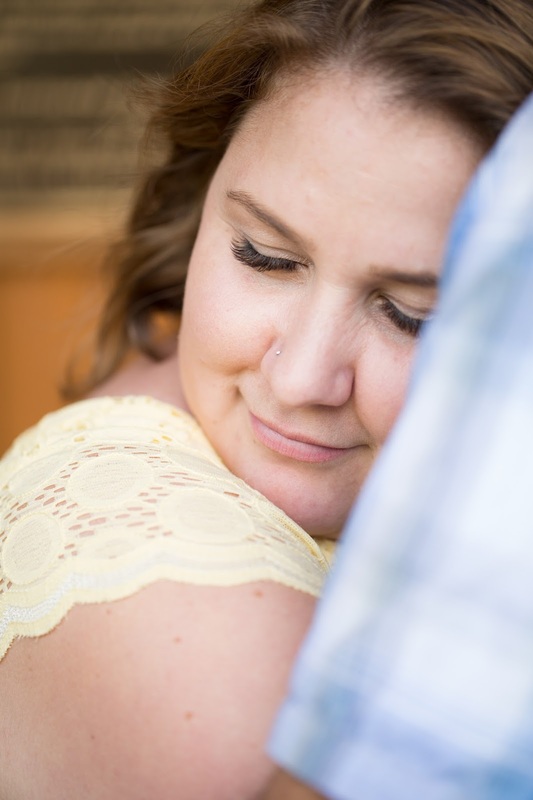 First up is Pam and Kevin's adorable engagement session at Cline cellars in Sonoma. 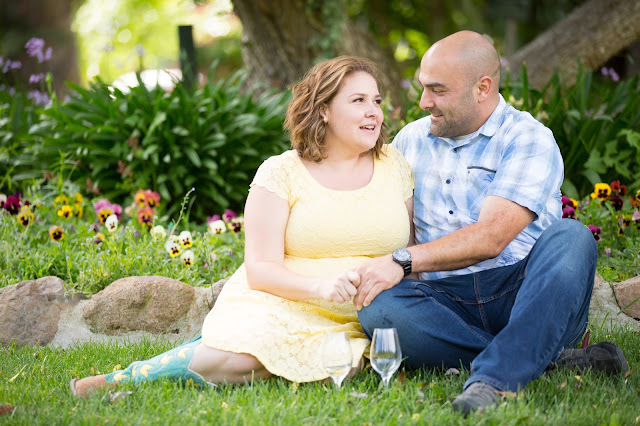 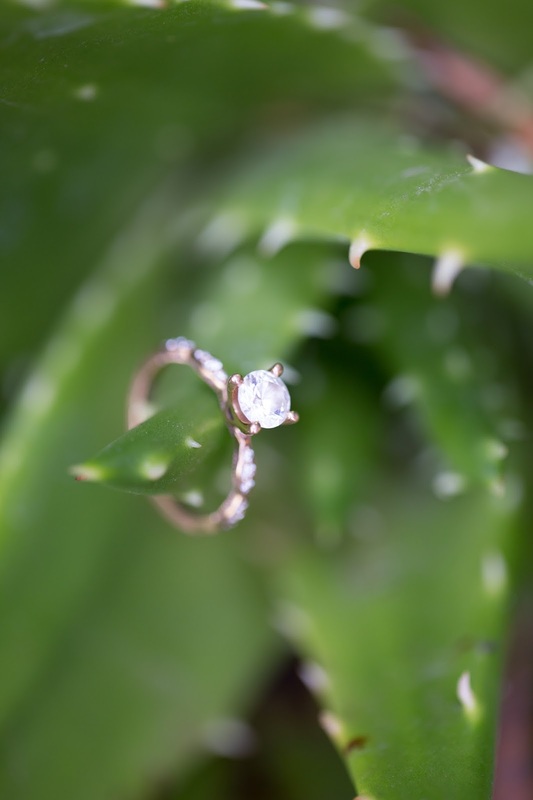 We enjoyed the beautiful vineyard and we were just in time for all the Spring blooms!